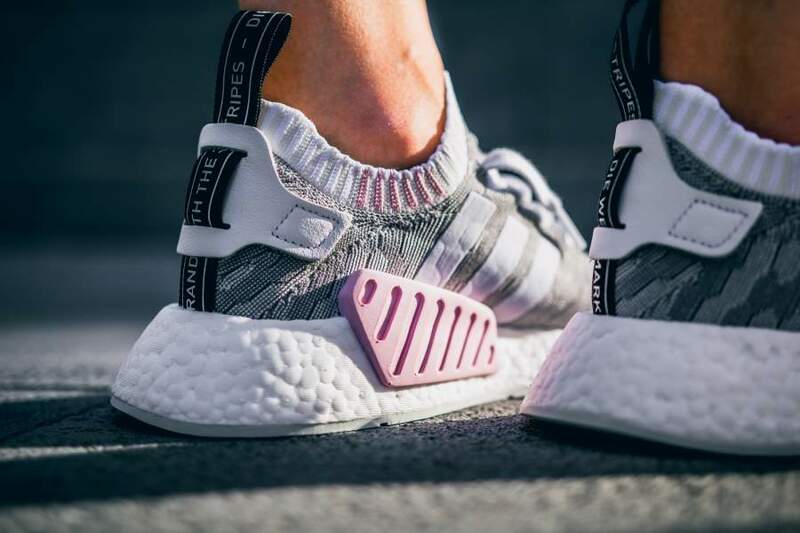 The adidas NMD_R2 gets the glitch treatment in Womens sizes. 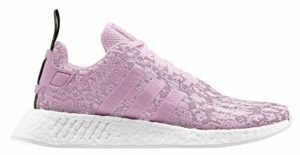 Both mesh and PrimeKnit colorways feature wonder pink, core black and white in different combinations. 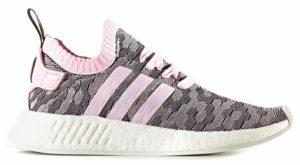 The adidas NMD_R2 Glitch Camo will release starting at 6 PM ET on Wednesday July 12th in Europe and Thursday July 13th at 10 AM ET in the US.